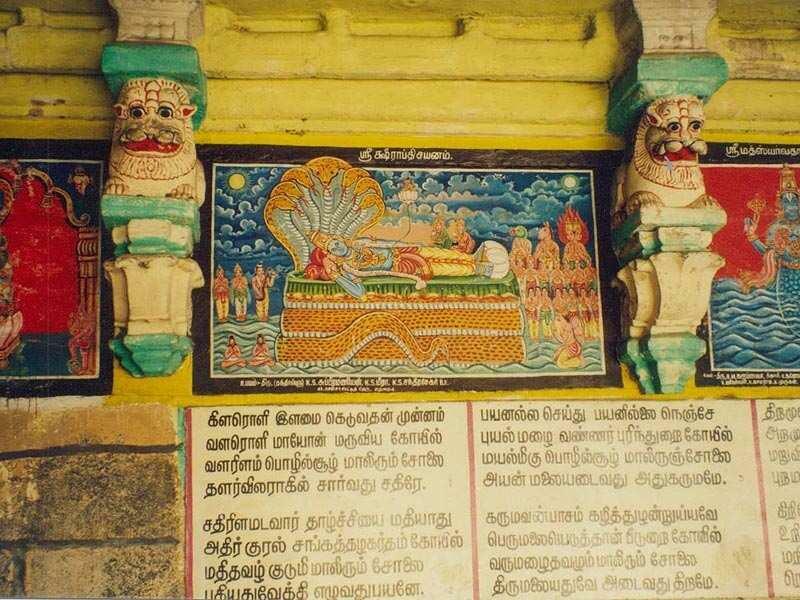 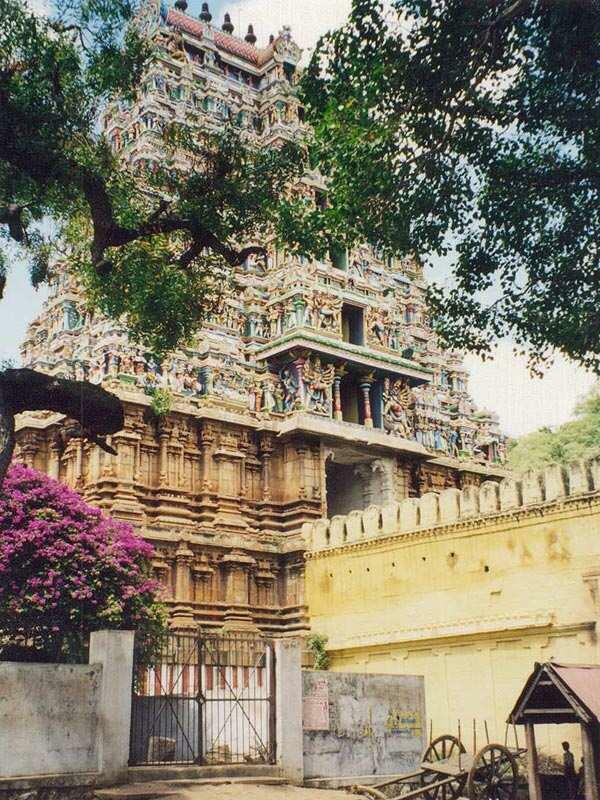 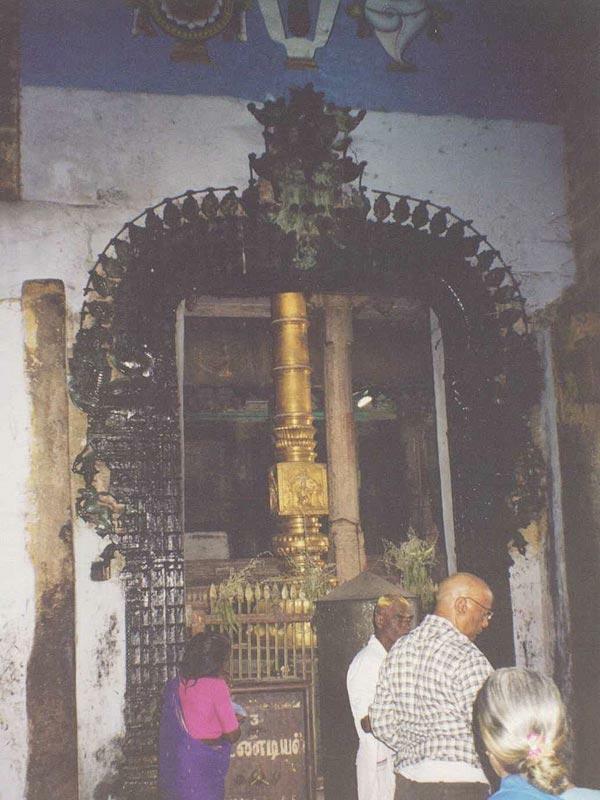 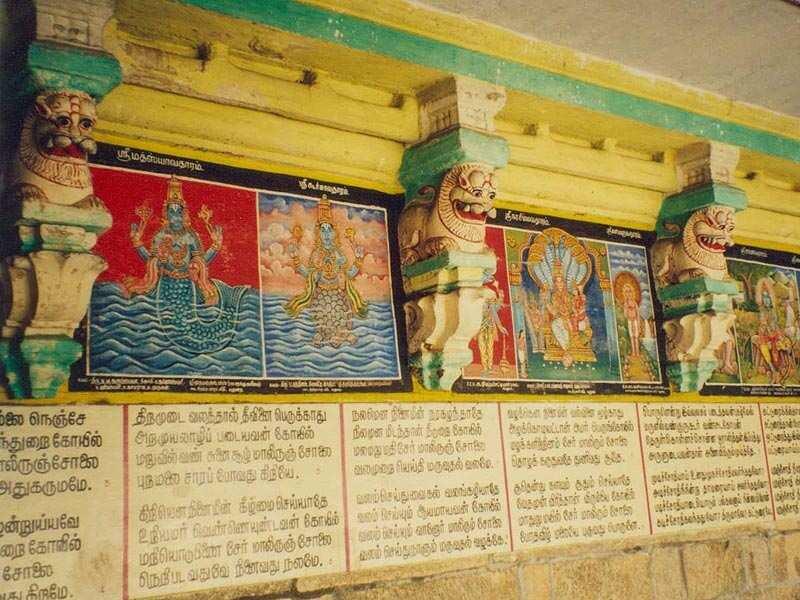 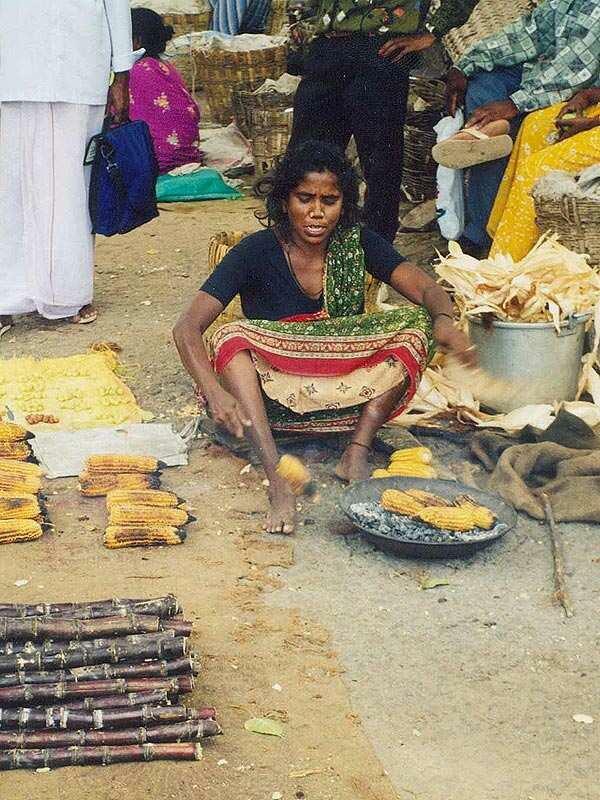 About 21 km north east of Madurai, stands a celebrated Vishnu Temple didicated to Lord Alagar. 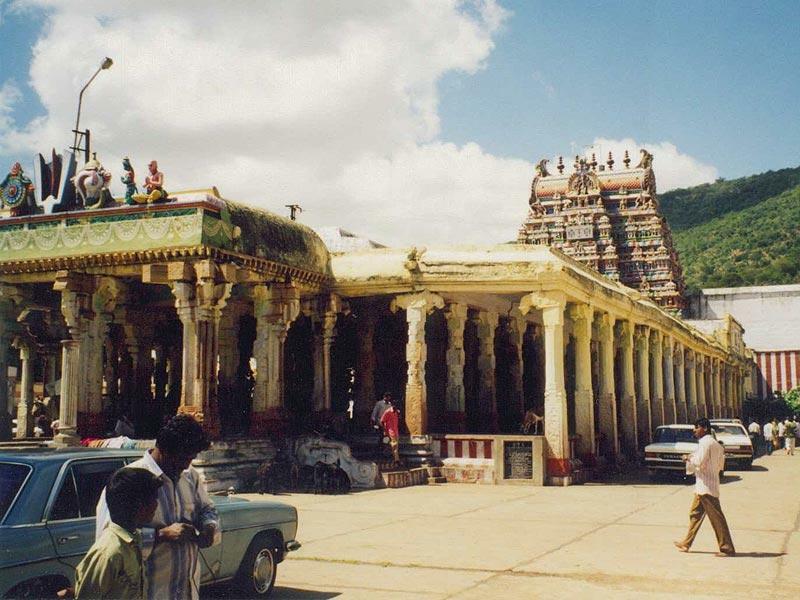 The temple is situated on a hill amidst panoramic surroundings. 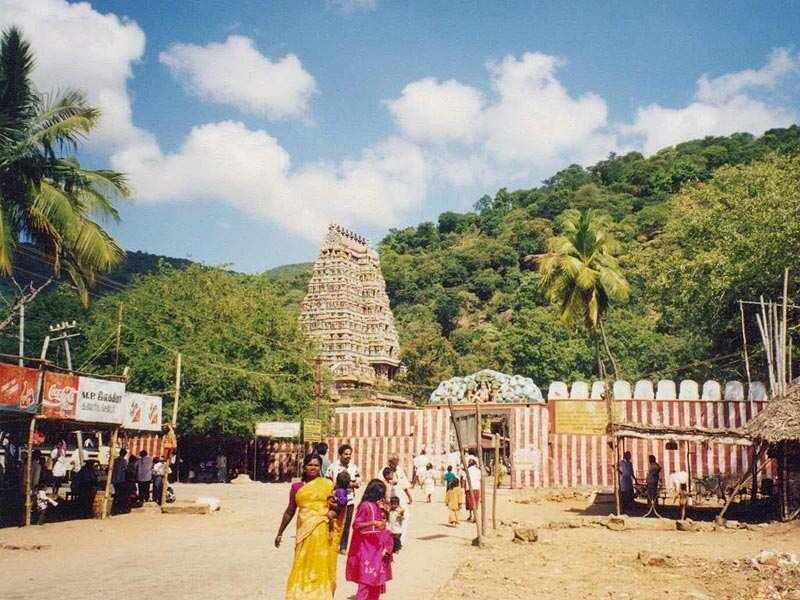 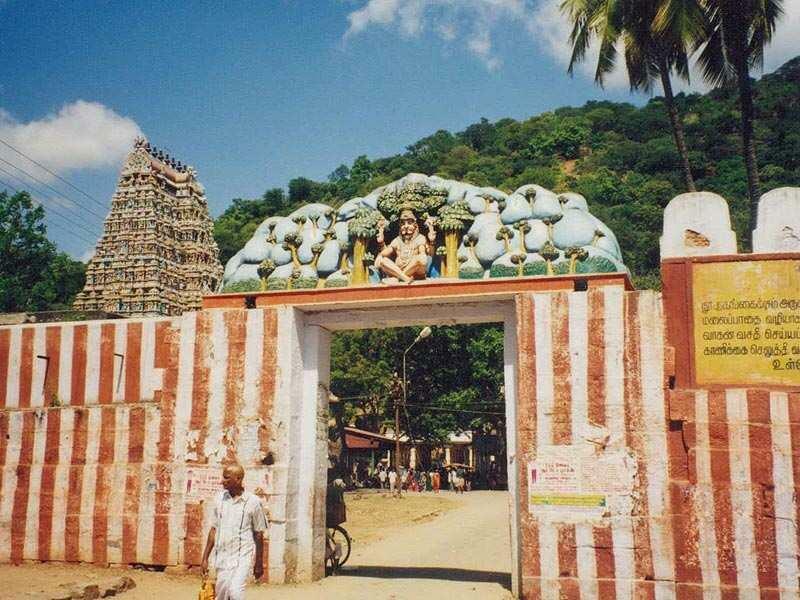 The shrine is known as Alagarkoil and the hill, Solaimalai. 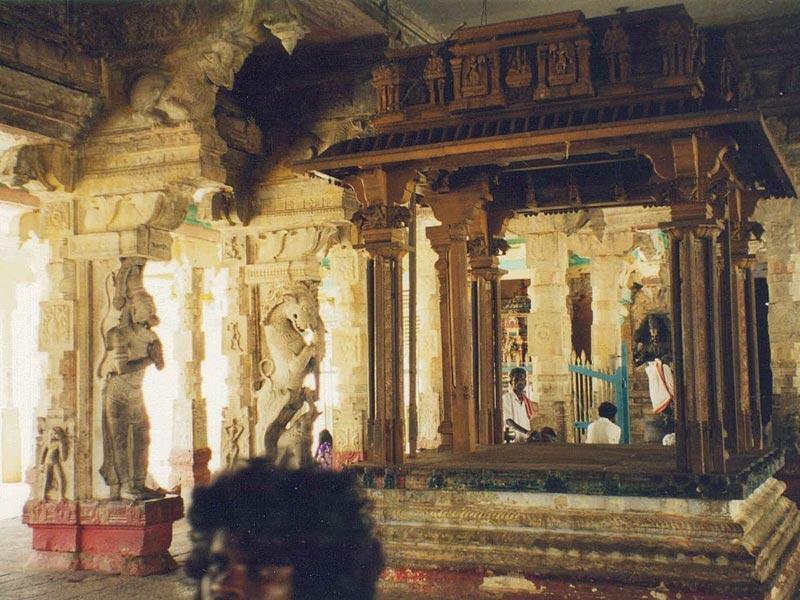 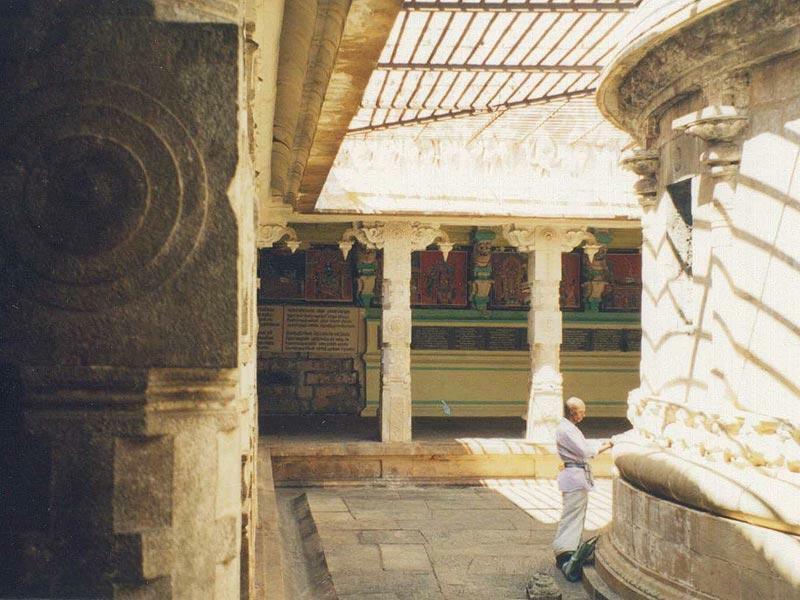 The temple also contains some beautiful carvings and makes the visit rewarding.